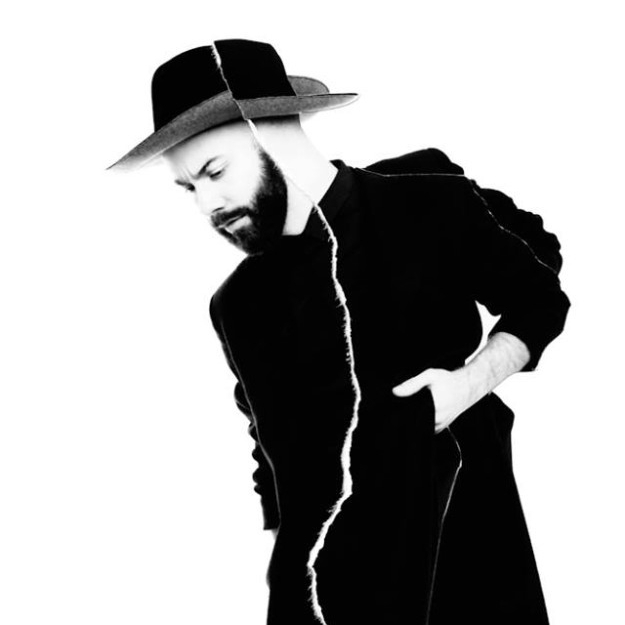 Yoann Lermoin AKA Woodkid may be one of the most underrated stars of the whole year. The Brooklyn based, French born artist is a master both behind and in front of the camera directing promos and videos for the likes of Lana Del Rey, Taylor Swift and Katy Perry before turning to music and recording his debut album 'The Golden Age'. Having experienced Woodkid’s live show earlier in the year at The Roundhouse in Camden, which was, musically speaking, thought provoking to say the least. This meant Shuf had high expectations on the trip up to Brixton Academy. The BBC Concert Orchestra joined Woodkid, with his usual entourage of a three-piece brass section, two grand percussionists and pianist this time around. From the off, you were hit by a blast of epic sound as if Thor himself was entering the room. Throughout the set a combination of primal percussion and a blockbuster ensemble had the crowd moving with Lermoine’s vocals not to be overwhelmed, he completely held his own. This was all complemented by a large projection of grand filmic imagery from vast landscapes and towering cathedrals to the depths of space, clearly crafted by a man with a cinematic eye. 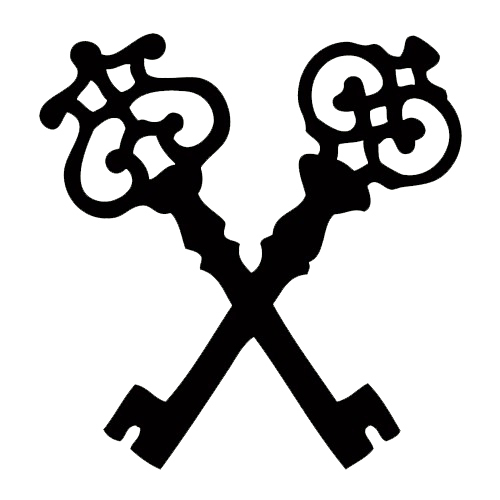 Woodkid has been touring off the back of his debut album for a while now and has accumulated quite an adoring fan base. This notion was hit home when in both Camden and Brixton the crowd resurrected the hit ‘Run Boy Run’ by collectively singing the melody line after the band had fallen silent. A very humbled Lemoine gladly accommodated the roaring crowd by rallying the clattering tribal drums for a second time. The set has found a very happy medium between ground shaking, visceral tunes such as “Iron” and surreal, emotive ballads like 'Brooklyn' or 'Baltimore’s Fireflies'. To round off the night, after the bearded Frenchman and his backline had vacated the stage, they showed a sneak promo to his up and coming 2014 LP leaving a great sense of anticipation in the air. Lemoine and his ensemble are heading towards creating a new sub genre and can put on a spectacular live show. Tapping into a great array of emotions through every detail of the performance, Woodkid can really capture a crowd and have them eating out of the palm of his hand. He might not have got the praise he deserved in 2013, but things are only just beginning.